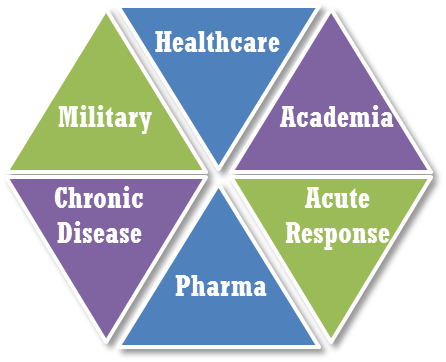 At Immunetrics, we build predictive, biological models of drug targets and clinical trials. Our model simulations are able to inform our clients’ decisions at all stages of drug development; including pre-clinical targeting, trial designs, combination drug synergies, target patient populations, new indications, and FDA requests. Will efficacy in animals translate to humans?